Dear Islamic brothers! In this age and time of materialism where everyone is running behind money, name, fame and worldly success, almost every individual finds himself forced to adopt western way of life. It is generally believed that western culture and following its values guarantees “success” to its followers in this world. That is why we see People blindly following it without knowing the harms and dangers it is bringing along with it. Everyone knows that it is the western world and its culture which have made parents unmindful of their children. Neighbors are indifferent to the neighbors. Spouses are always in the fear of losing one and other and youth is in the state of confusion and bewilderment. Piety is no more admired but it is abhorred. Modesty has become a stigma and gentle manliness a sign of boring personality. One needs to be open, bold and shameless in order to keep himself going along the pace and current of this modern mode of life. We also know that Western culture and values are very rapidly overpowering every other culture and values. But we have also to admit that they are bringing in their wake depression, frustration, moral corruption and ever growing greed of attaining what one does not have. In short the general dissatisfaction with life is a byproduct of this so called modern way of life. Dear brothers! Yes there is an answer to all these questions. There is a curing remedy for all these ailments. There is an ointment for healing all the scars and wounds on the soul of humanity. The name of this remedy and ointment is ISLAM. 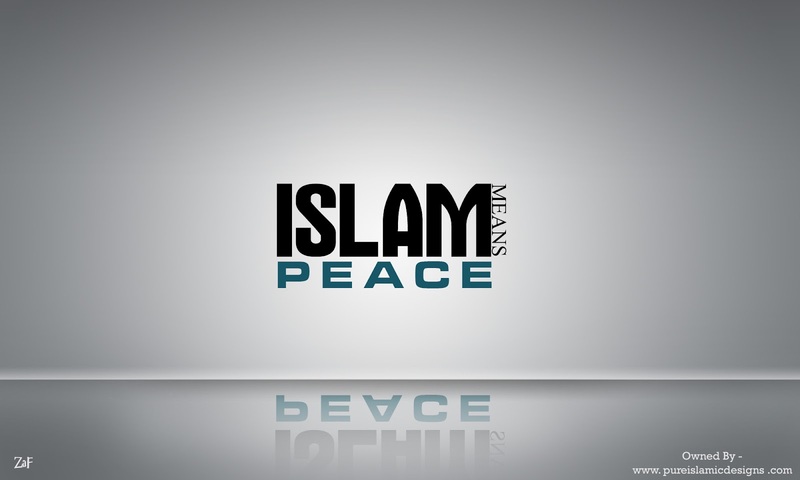 Islam-a religion, not only ensures the success in both the worlds but also promises the eternal bliss from the creator. Another major problem mankind is facing today is racism. In spite of its glory and success west is unable to eradicate the racism. Islam has a practical solution to this curse in form of salah and pilgrimage. In salah anyone can become leader of prayer without any discrimination of cast, color or race as long he fulfills the requirements of leading a salah. In pilgrimage everyone is allowed to come and visit the house of Allah and stand shoulder to shoulder without any discrimination of cast, color and race. Another characteristic of Islam is its promotion of positive outlook on life which discourages every kind of pessimism and negative attitude. 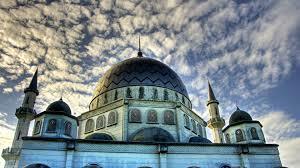 The followers of Islam are always told to remain content with the divine decisions and submit to His will. The adversities whatsoever instead of creating suicidal tendencies in a Muslim remind him of paradise and its bounties which are waiting for him if he exercises patience at the time of these adversities. Islam is indeed the only solution for the problem humanity facing at this point in time. May Almighty Allah enable us to understand the value of this great gift. Ameen.